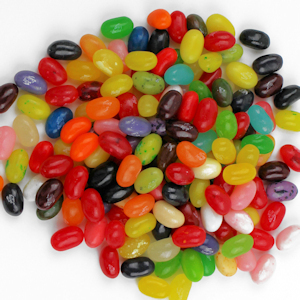 Jelly Belly 49 Flavor Assortment, 1 lb. 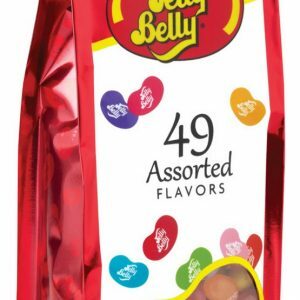 Jelly Belly 49 Flavor Mix, 7.5 oz. 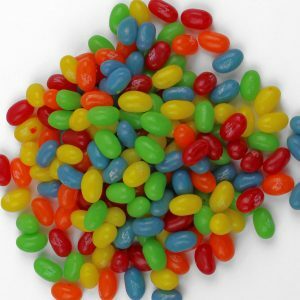 Jelly Belly – Berry Blue, 1 lb. Jelly Belly – Bubble Gum, 1 lb. Jelly Belly – Buttered Popcorn, 1 lb. Jelly Belly – Juicy Pear, 1 lb. Jelly Belly – Sunkist Tangerine, 1 lb. Jelly Belly – Very Cherry, 1 lb. 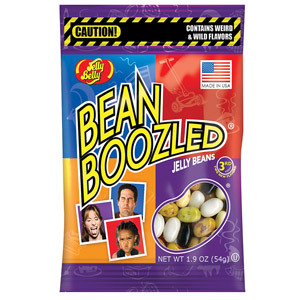 Jelly Belly 5 Flavor Sour Assortment, 1 lb.